Germany's 'Wild_Smurf' took down the PokerStars Sunday Million for $140K. There was another packed Sunday schedule of online poker across PokerStars, partypoker, and 888poker, with Roman Romanovsky claiming not one, but two, titles. 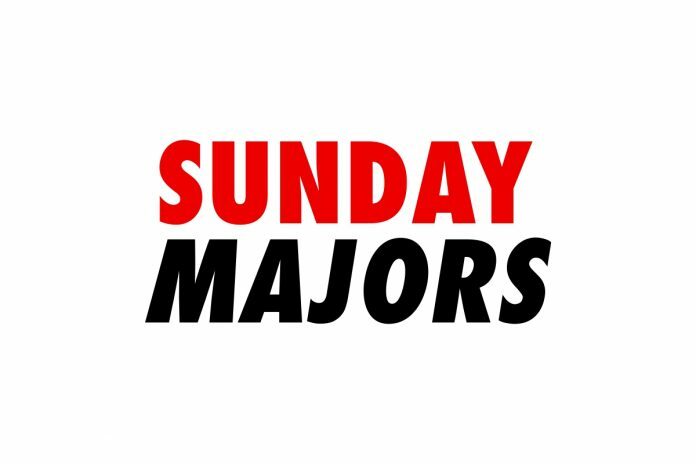 The PokerStars Sunday Million was once again the highlight of the day’s action with a prize pool worth $1,555,800 created and resulted in three players taking away six-figure scores. After the 5,779 player field was cut down to the final three, the remaining players agreed to a money-deal before they played on for the title. ‘ALIN76poker‘ was then the first player to depart and took the bronze medal for $100,042. Patrick ‘Egption’ Tardif, who picked up a first WCOOP title in Event #59-Medium $215 PLO8 [6-Max] for $29,948 just two weeks ago, recorded a lifetime best cash for exactly $100,000 after taking second place, which left Luiz Felipe ‘lftgjc’ Sales to take down the prestigious title and a share of the prize pool worth $142,372. ‘calitox‘ banked $51,289 for victory in this week’s PokerStars $2,100 Sunday High Roller after coming through a heads-up battle with ‘Secret_M0d3‘. ‘Remi Lebo_10 ‘ took third place in the 117 player field for $29,678, with ‘Secret_M0d3’ taking away $39,015 as runner-up. Romania’s ‘xKoSSSx‘ added over $80,000 to their bankroll after they took the PokerStars $530 Bounty Builder High Roller title. Canadian high-roller Sam ‘Str8$$$Homey’ Greenwood just missed out on a place in heads-up after he fell for $20,258 + $5,648 in third place. ‘Killer_ooooo‘ was then the final player to depart and had to settle for a score worth $27,915 + $10,068, as ‘xKoSSSx’ took the win. It was to be a great day for Roman Romanovsky who took the first of this two titles in the partypoker $1,050 Sunday Warm-Up High Roller. Playing under the alias of ‘SanityWaterline,’ Romanovsky defeated ‘orud74‘ heads-up to take the $41,825, first-place prize before taking his second gold medal of the day in the 888poker $1,050 The $50,000 Whale event for another $25,160. There was a three-way chop in the partypoker $2,600 Super Sunday High Roller after 96 entrants created a $240,000 prize pool. ‘z-boooo‘ walked away with $45,669 in third-place, followed by ‘Chelsea72‘ in second-place for $46,018, with ‘uwannagobud‘ the eventual winner for ‘$47,512’.